When you decided to start a blog, you obviously wanted people to be able to easily get access to your posts. An average user will probably stumble upon your site through search engines or social media and just take a look at one or maybe two pages. But what happens if that user decides to follow your blog on a regular basis? Want better #RSS management in #WordPress? Check out these ten amazing services. In the early days of online blogs, people would have to stop by your homepage and refresh the content to see if you and your authors have published anything new. While this is entirely normal if you want to follow just a few sites, things get complicated and time-consuming as soon as you expand the list of favorite blogs. Luckily, smart people developed a technology that allows automatic notifications of new content. RSS is an abbreviation that you have probably heard of. It stands for Really Simple Syndication or Rich Site Summary, but many Internet users know it just as news feeds or feeds. Even though many think of it as outdated, RSS is still much alive, and millions still use it on an everyday basis. By using RSS, publishers got a chance to syndicate their content more easily and prepare blog posts for users all around the world. By utilizing the technology, your loyal readers can get notified about new content on the site from their browsers, 3rd party applications, and even smartphones and tablets. Even better, they can read entire posts from an RSS reader if you allowed such a thing. FeedBurner is a popular RSS feed management provider. Although we are all accustomed to the fact that everything that comes from Google is top-notch, this service is full of bugs and users have a hard time implementing it to their WordPress blogs. FeedBurner became popular because it offered detailed statistics, easy email registrations, and social sharing features. But the problems it is causing have become just too much to handle. Google also stopped development of the service, and we are all just waiting to see it completely shut down. Before you waste your time on setting up FeedBurner, take a look at all other options that will work much better for you. Luckily, most of them will offer everything that FeedBurner does, but they won’t make you bang your head on the keyboard when you encounter a bug. Before setting up additional RSS feeds and paying for 3rd party services, we would like to remind of the feature that comes prepacked with WordPress. By default, WordPress prepares a news feed for your blog automatically. Although it is quite simple, most of the bloggers won’t need more than it has to offer. To get access to your RSS feed, just navigate to www.yourblog.com/feed, and everything will be served to you in a matter of milliseconds. If you decide to use the native RSS feed, you get complete control over it. While you will be able to modify the feed by coding features into it or extending it with different plugins, you should know that it comes with some limitations. For starters, you won’t be able to know how many people viewed your feed nor will you get detailed statistics and email subscription options. If that’s something that concerns you, just move on to the next alternatives on our list. If you have already been using FeedBurner, you will love the fact that FeedPress allows easy migration from the service. After migrating subscribers, you can stop worrying what will happen if the infamous Google’s service stops working. That’s not the only perk of registering a FeedPress account. The service will allow you to track feeds and subscriptions more easily with their analytics tool. You can also personalize your account and use a custom domain name when publishing new feeds. Since it is white labeled, you don’t have to worry about your readers knowing that you’re using a 3rd party service. Just use your own logos, images, and names and personalize the RSS feed to your blog. FeedPress makes it easy to automatically publish feeds to Facebook, Twitter, and Buffer. And since we’re talking about WordPress, you should know about the free FeedPress plugin that will make everything much easier. This fantastic service automatically extracts the information from any website that you want. In a split of a second, it generates a feed from the site and creates subscribable or publishable notifications from it. With the basic plan, you can use up to 20 feeds. They refresh every six hours. You also get to use feed analytics, edit titles, and the add-free environment but you can expand the package and get much more options with their Plus, Business, and Corporate plans. Whether you just want to generate feed and publish it to your subscribers or use it internally with your team, RapidFeeds will help you. By using their powerful FeedManager app<, you get to see daily and monthly statistics, geo-distribution, click-through details, user-agent stats and much more. The service allows you to use your domain for the RSS feed so that you can work on the brand name. By setting up automated tweets, you can forget about manually updating the status on the popular social media site. Instead, every time that you publish a new post, RapidFeeds will also tweet it to your followers. You can also schedule RSS feed updates, protect them with a password if needed, and it is good to know that the support team is there for you 24/7. FeedBlitz comes with integrated comments systems that can help you create a dynamic and more alive RSS feed. By providing easy FeedBurner migration, you get to relax if you have been using the service that no one likes anymore. 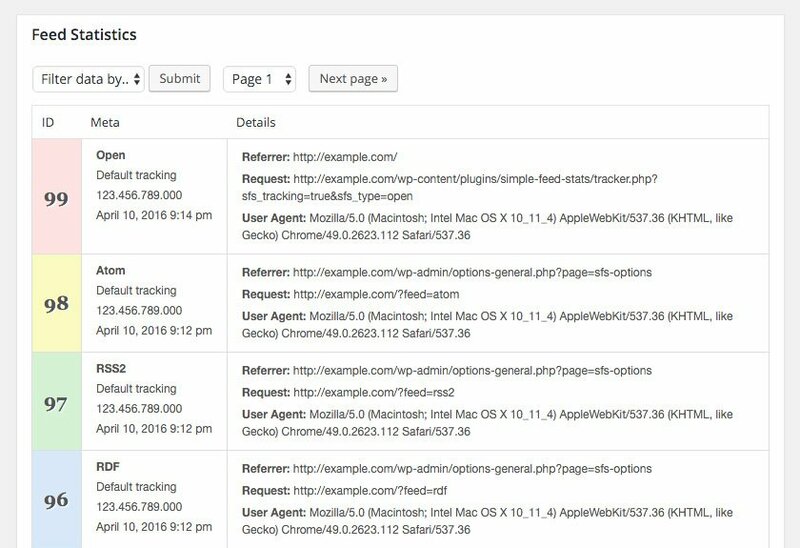 FeedBlitz lets you use a custom URL structure. So, for example, you can serve news feeds directly from feeds.yourblog.com and tailor the entire environment to your brand. If you have a podcast, this amazing service can handle the entire thing as well. It also features an RSS feed-friendly ad network, so you can even earn money with FeedBlitz. There are several subscription plans, so you get to find the one that’s the best for the number of subscribers you get. Simple Feed Stats is a free WordPress plugin that can enhance your default RSS feed. It can automatically track the feed and provide useful statistics. 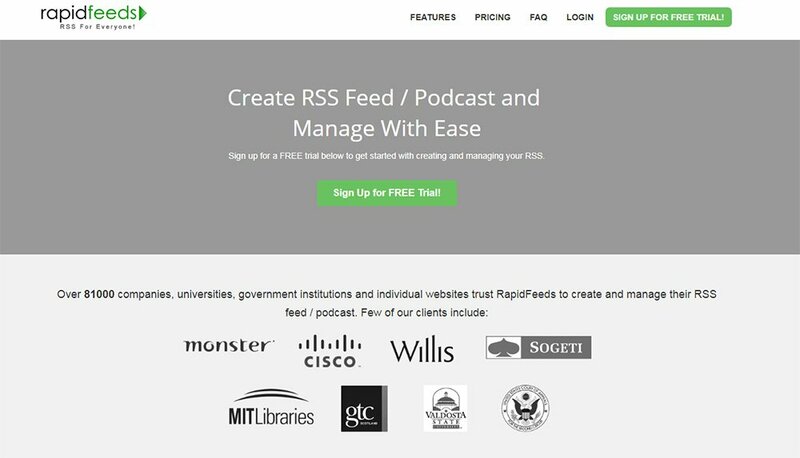 Various tools and options will help you configure and manage RSS feed like a pro. 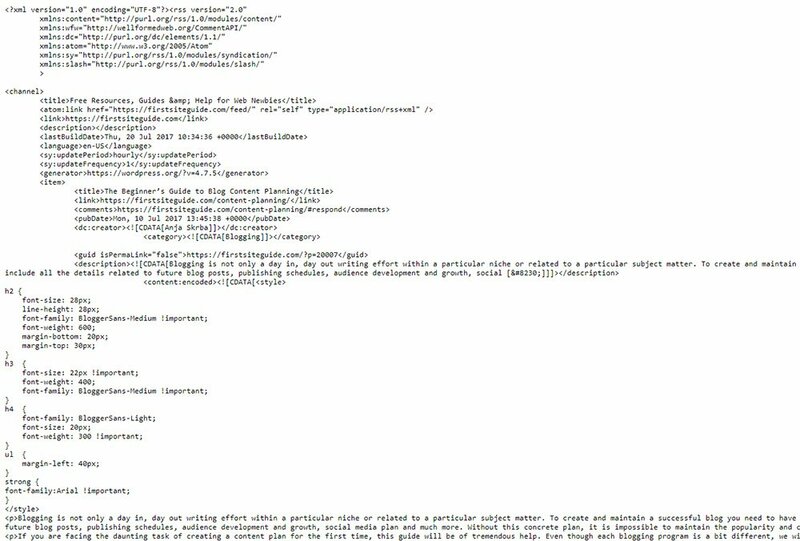 By using the plugin, you can easily see the number of subscribers via a template tag or a simple shortcode. Since the plugin is free, you don’t have to opt for monthly subscriptions nor use third-party services. If you’re a simple RSS feed user, try the plugin before going for a paid option because it may be just perfect for you. Although Aweber isn’t completely dedicated to RSS feeds, it is still a great alternative to FeedBurner. For $19 per month, you get to work with up to 500 subscribers. You can send them RSS feeds on a daily, weekly or monthly basis and control the details about subscriptions. Select specific days when you want to notify your subscribers about new articles. If you want even more control, there is a nice option that lets you send the RSS feed after publishing a specific number of articles. MailChimp is one of the most popular web-based email marketing services. Among many amazing features it offers, today we’re interested in its Email to RSS feature. Create custom RSS templates and control how often will MailChimp send updates to your subscribers. Once you publish the content, you won’t have to worry about sending the updates – MailChimp will do everything automatically so that you can focus on other things. Since MailChimp is free if you have less than 2,000 subscribers, all you have to do is sign up for a free account and test the service. It’s a great alternative for those of you who still don’t have that many RSS subscribers. Mad Mimi is another email marketing provider that features an RSS to Email service. Importing the RSS feed is very simple. After that, you just have to choose the style you like and audience that will receive the feed. By default, Mad Mimi will include the entire posts in your feed, but that’s something you can easily edit through the settings page. Although it’s a premium service, you can try it out for free and check if it’s good enough for your blog. By introducing a new subscription option to your site, you can let your visitors get articles delivered right to them. Let your users decide what kind of updates they will receive. For example, users can easily choose to receive messages with specific tags, authors, or keywords. This will improve user experience, and you will be less likely to get users who unsubscribe after new updates. Users can also choose if they want just the headlines or the entire content from your site. By specifying a delivery channel, users can change the way they aggregate the content from your site. That will make them appreciate the content. Specific Feeds is completely free, so why not give it a try? Although FeedBurner is still up and running and you get to use it if you really want to, it is evident that the service is problematic. The number of unsatisfied users keeps on growing on a daily basis, and you can never know when Google is going to shut down FeedBurner altogether. Since there are so many good alternatives that can even migrate subscribers from FeedBurner, we believe that everyone should switch to a different provider. If you don’t want to pay a few bucks per month for a premium service, there are some fantastic ones on the list that you can use for free. 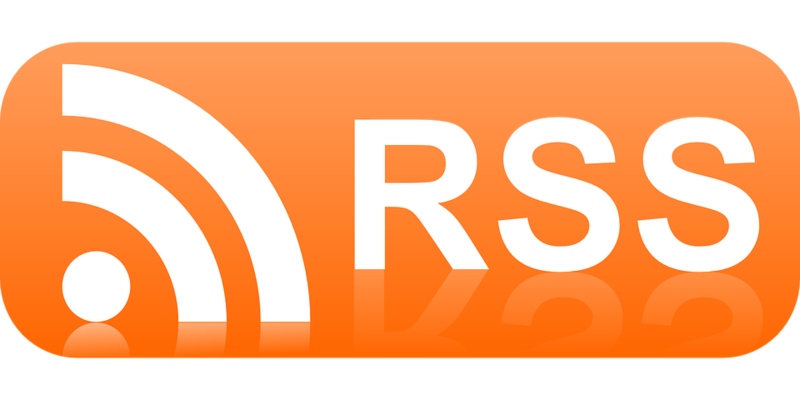 In the end, if you have a smaller blog with not so many RSS readers, you can always leave things as they are and use WordPress’ native RSS feed service. 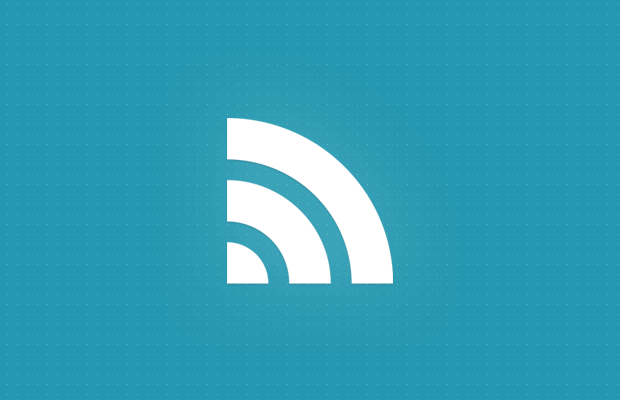 « Previous What is an RSS feed? How does it work? Next » The Complete Email Marketing Guide: Everything You Should Know!